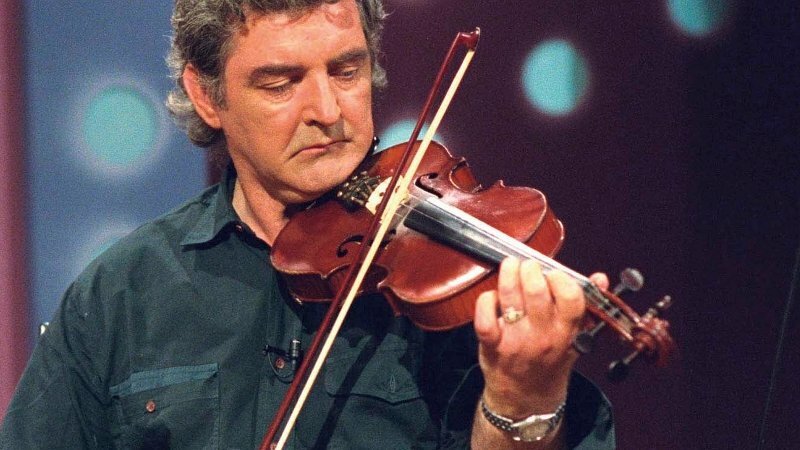 Coiste Scoil Acla has expressed deep sadness following the the passing of renowned fiddle player Tommy Peoples this weekend at the young age of 70. Tommy, who won acclaim with The Bothy Band, officially opened the Scoil Acla Summer School in 2012. He was born into a musical family in St Johnston, Co Donegal in 1948 where a strong fiddle tradition exists. In July 2015, he published his collected compositions with a text telling a story of the melody titles. The book, entitled Óam Go hAm (From Time to Time), included original drawings and artwork by Peoples. His funeral Mass will take place on Tuesday in Ennis Cathedral at midday, with burial afterwards at Drumcliffe Cemetery.